Our experience and commitment to offer our clients the best services separate us from the rest of the accountancy firms in London. With us you’ll find unlimited support and guidance throughout the term. Contact us whenever you want to and however it suits your needs. We’ll be there to help always. We are here to help you better manage your accounts and take all the worry out of your taxes. 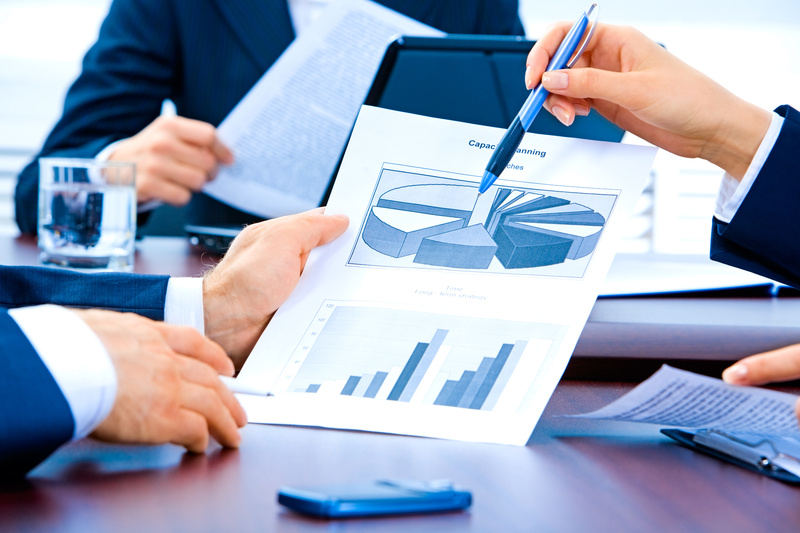 We have an entire team dedicated and well equipped in dealing with bookkeeping and all associated tasks. We provide you a full range of integrated services that are affordable and hassle free. We prepare, complete and also file your accounts for you at company houses and tax returns in a very swift and accurate manner. Our experience and commitment to offer our clients quality services separate us from the rest of the accountancy firms in London. We stay up-to-date with the ever changing accounting and tax legislations so that we can deliver our clients updated services without fail. We will ensure that your paperwork and processes stay fully compliant at all times so you are always confident about everything in your business being correct and accurate. We are here for you. With us you’ll find unlimited support and guidance throughout the term. Contact us whenever you want to and however it suits your needs. We’ll be there to help always. Finding an accountant you can trust is stressful. Also an accountancy firm that offers you comprehensive services including tax advice and annual planning can be a difficult task if you do not know how, where and what to look for in one. But EasyTax Accountants solves your problems here.